Our Pension is a luxurious rental house with luxurious modern one-bedroom located 15 minutes from Jeju Airport. 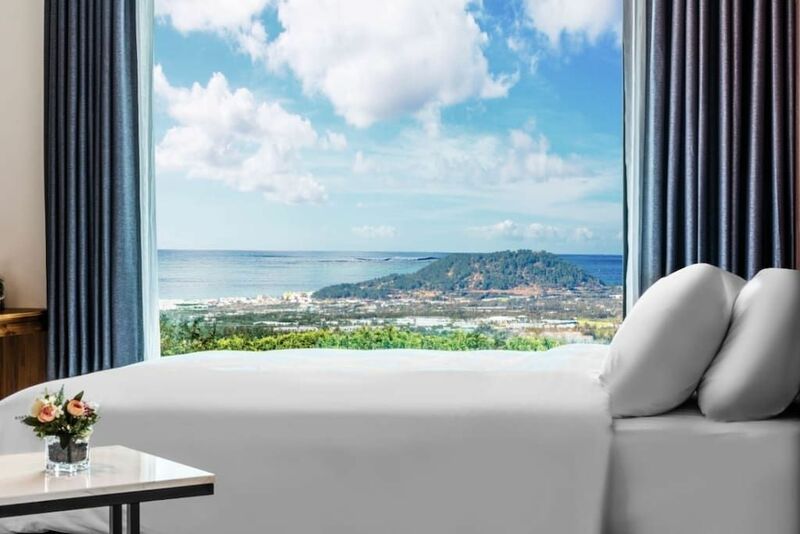 Standard room is the basic room where you can enjoy the blue sea and sky of Jeju which is the opening of the whole window. Welcome to our Pension and welcome to this amazing city! Conveniently located 15 minutes from the Jeju International Airport. Standard room is the basic room where you can enjoy the blue sea and sky of Jeju. It is made up of 8-level rooms where you can experience the high quality service. You can enjoy a quiet and relaxing trip with the most basic room complete with table and chairs for relaxation. It is 250 sqpt rooms that can meet the high-quality service of The JUN Pension. You can enjoy a quiet and relaxing trip with the most basic room complete with table and chairs for relaxation.